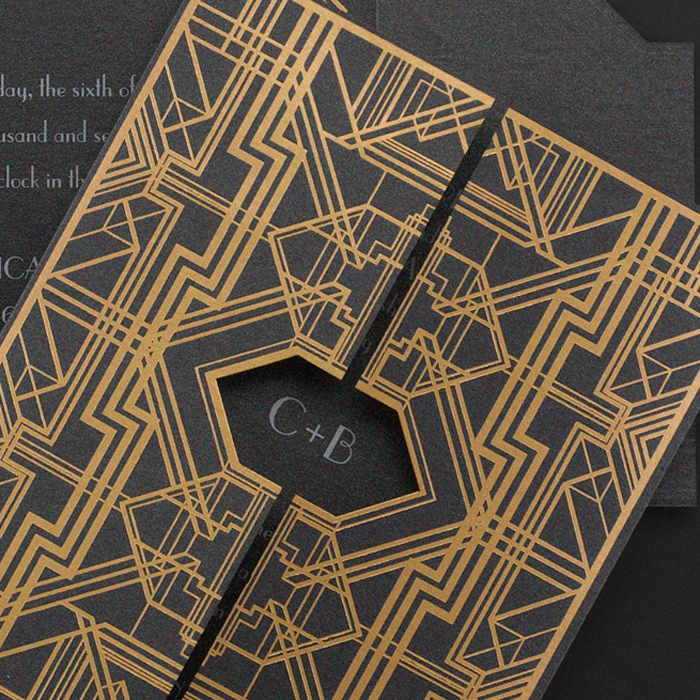 With gorgeous details – embossing, laser cutting and raised print this invitation is simply.. well unique! 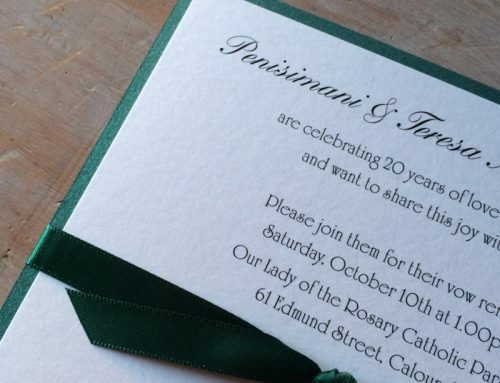 I love this invitation for is simple colour palette in cream. 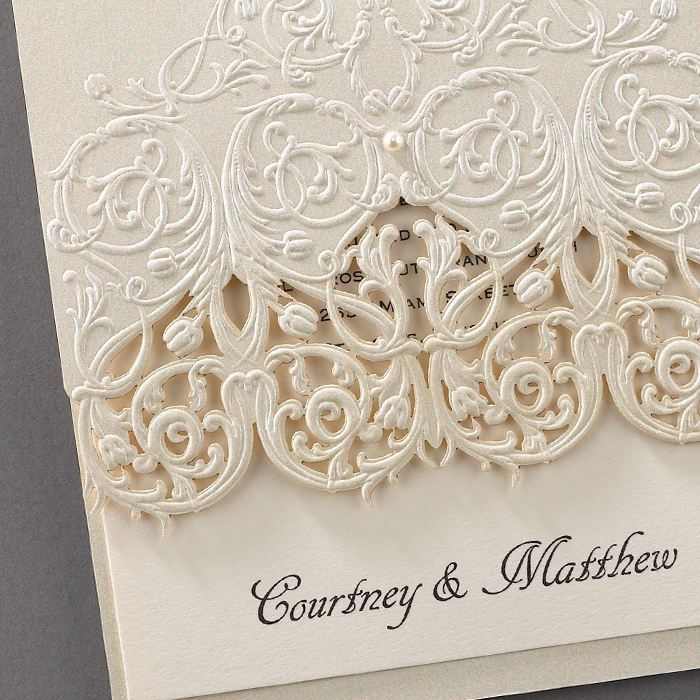 This simplicity really allows the intricate details to shine through. 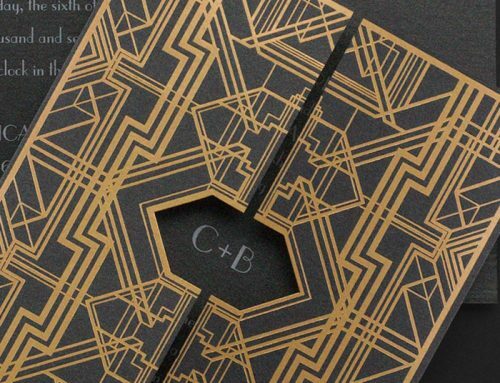 This invitation starts with the metallic cream shimmer folder. 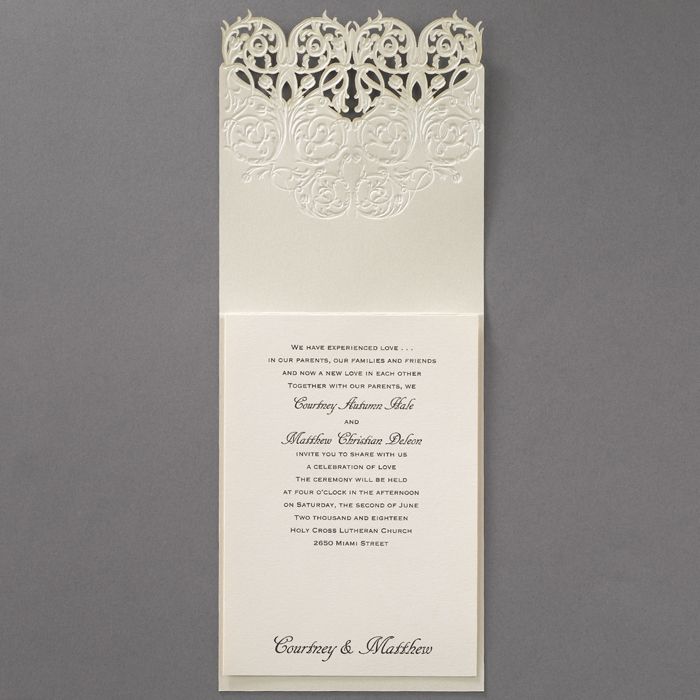 The folder is then embossed with a detailed lace and vintage floral scroll design before the bottom part is laser cut giving a softness to this unique wedding invitation design. 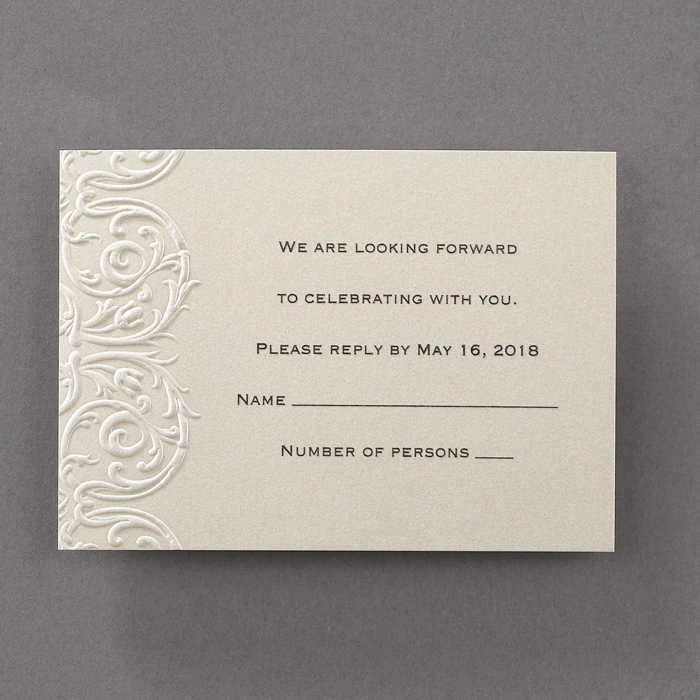 A small faux pearl adds even more texture and luxury to this invitation. 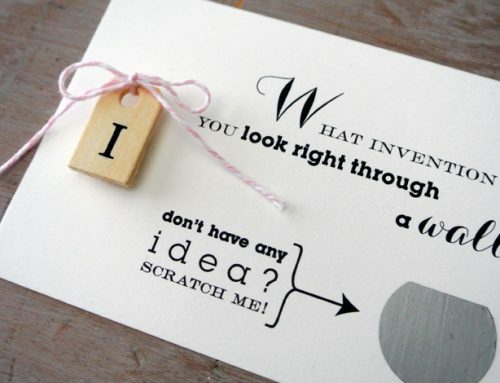 At the bottom of the invitation the bride and grooms names are printed to give guests a sneak peek! 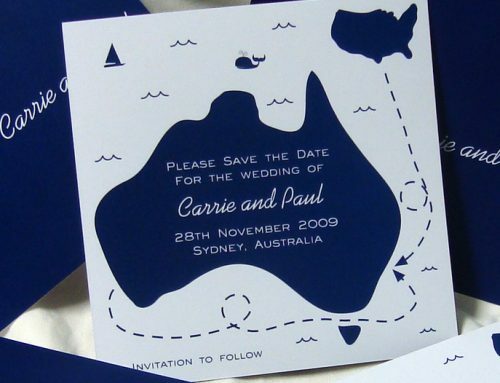 Once your guests open this flap they will see the invitation wording and the lovely reverse detail from the front of the folder. 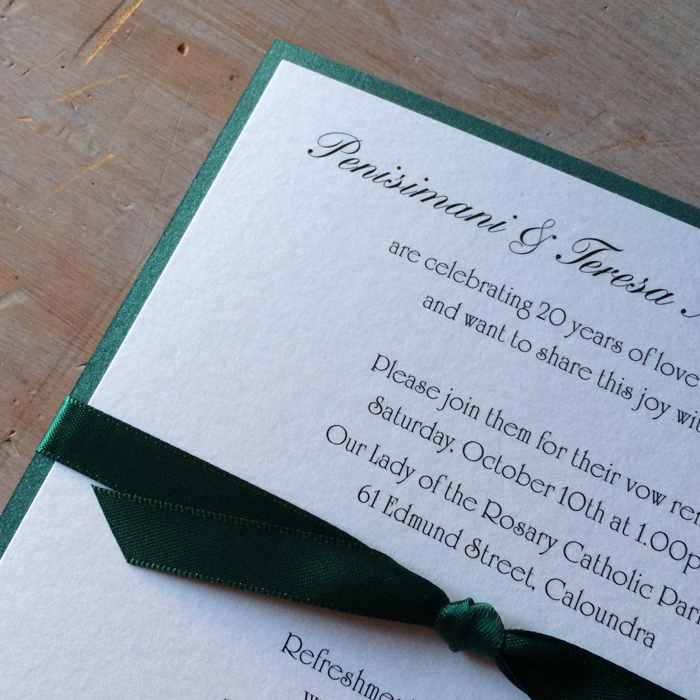 The gorgeous texture continues inside the wedding invitation with the raised ink used for the invitation wording. 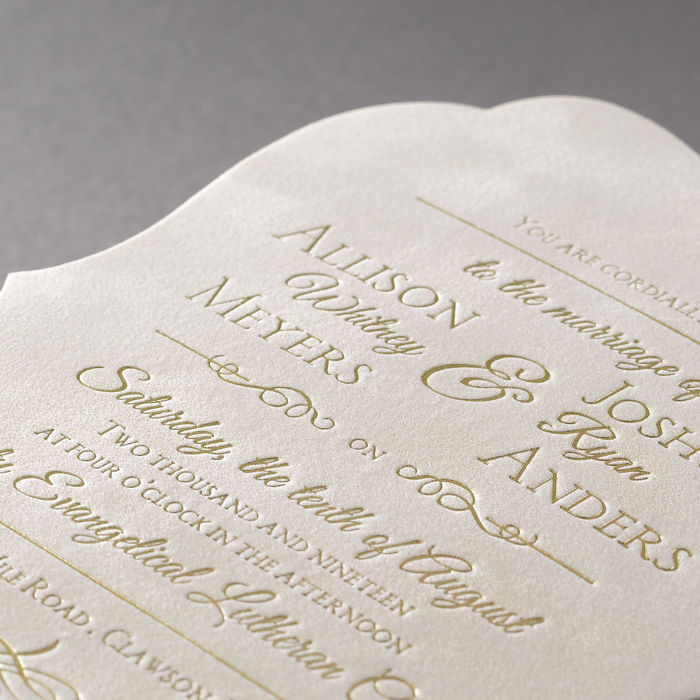 We use a matte cream card which gives a lovely contrast against the cream shimmer of the folder. 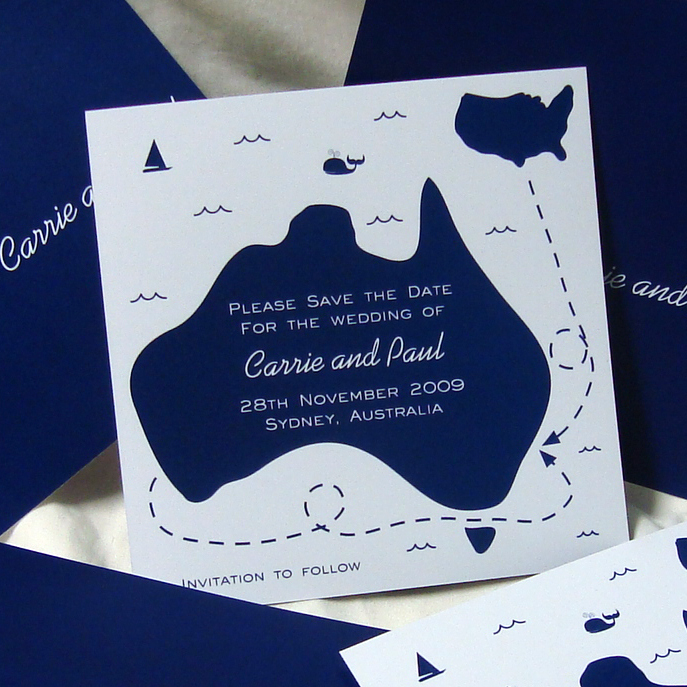 Ink colour and font style/s are able to be personalised to reflect the style of each couple. 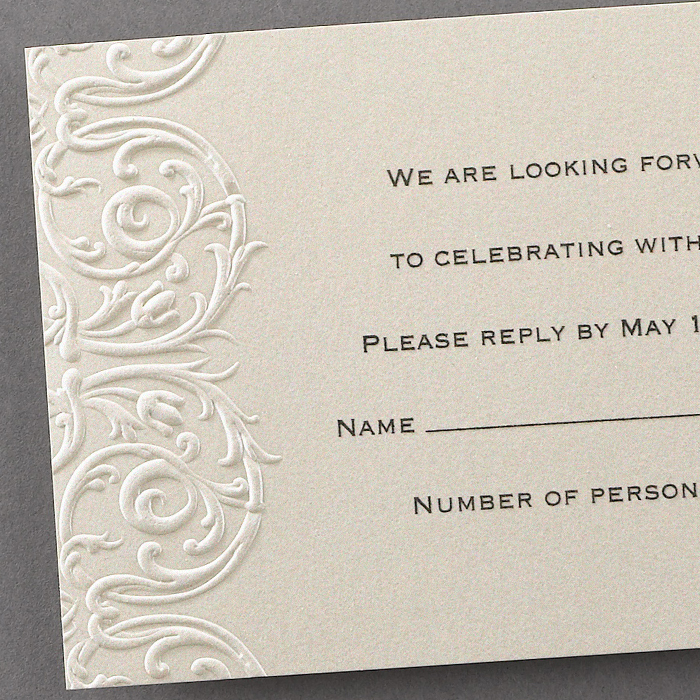 Additional stationery, including R.S.V.P and wishing well cards are also available to match this invitation. 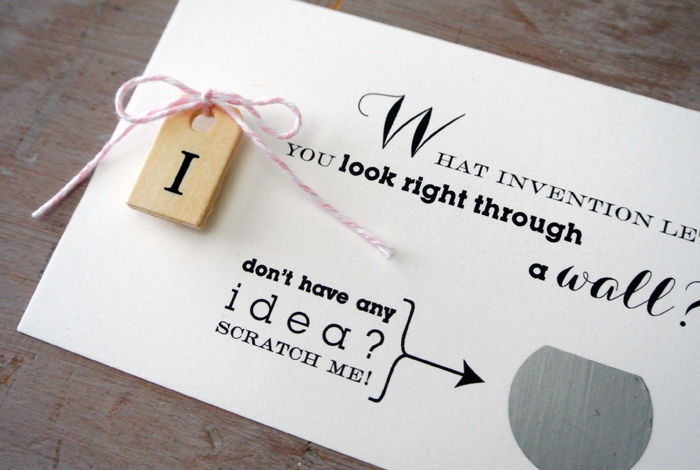 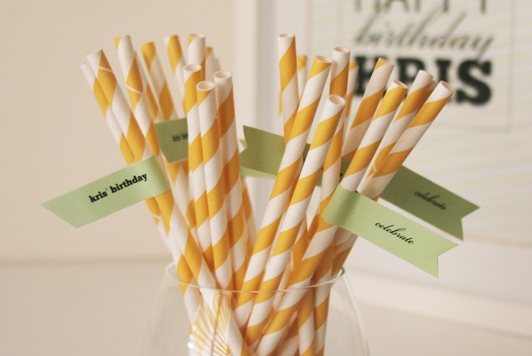 Each additional card or RSVP is printed on the same cream shimmer card to complement the folder. 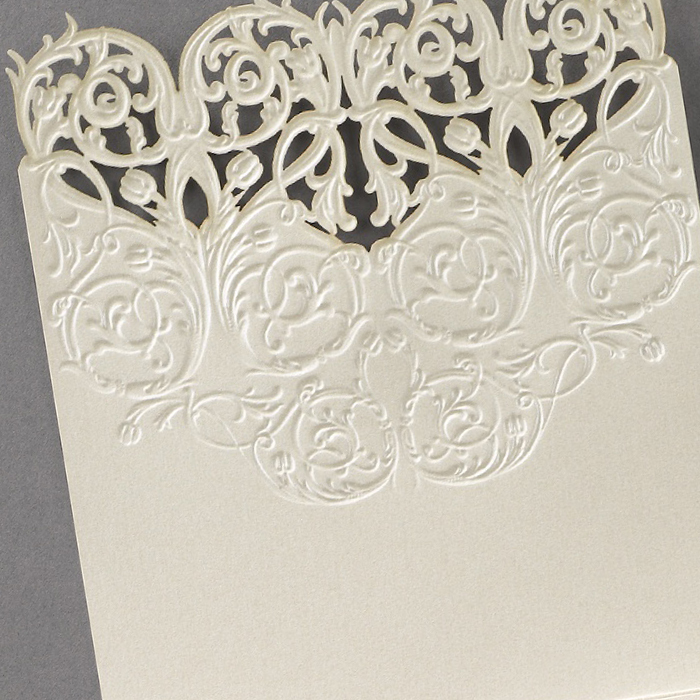 A matching vintage embossed design is printed on each of these smaller cards. 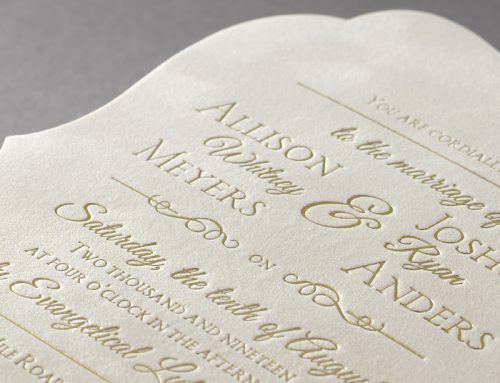 All wording is then printed in a raised ink adding additional texture to this elegant wedding invitation set. 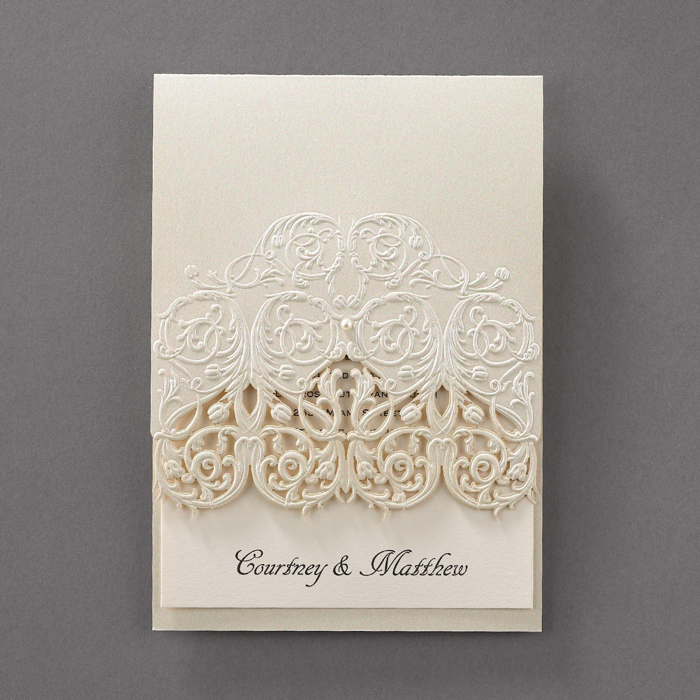 This elegant embossed lace wedding invitations are perfect for a range of wedding styles, from formal to garden, it’s sure to get guests excited about your wedding day.